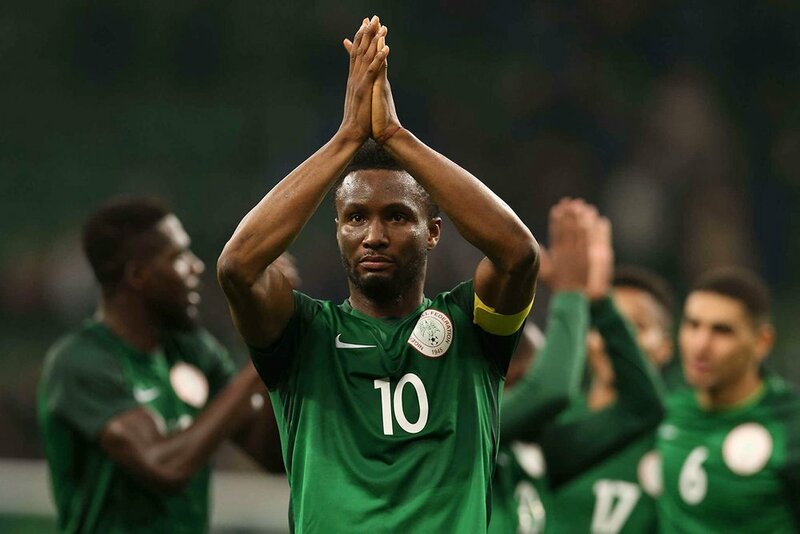 Super Eagles captain and midfielder, John Mikel Obi has disclosed that he was psychologically affected upon hearing news that his father was abducted some few hours before the team played Argentina in their last Group D game of the World Cup in Russia. It will be recalled that Nigeria lost the encounter 2-1 to the Albiceleste, ending their World Cup campaign but more attention was on Mikel as he had to battle psychological trauma for the entire 90 minutes. This will be the second time the former Chelsea midfielder’s father will be kidnapped as he was also kidnapped in 2011. Mikel told the Guardian that he warned by the abductors never to inform anyone (including the NFF or Nigeria Police) of the incident if he doesn’t want his father to be killed. Although Mikel’s father was released on Monday afternoon, he however noted that the incident was an experience he won’t forget in a hurry. “I played while my father was in the hands of bandits,” Mikel told The Guardian. He continued: “I was told that they would shoot my dad instantly if I reported to the authorities or told anybody. I also did not want to discuss it with the coach [Gernot Rohr] because I did not want my issue to become a distraction to him or the rest of the team on the day of such an important game. As much as I wanted to discuss it with the coach, I could not.